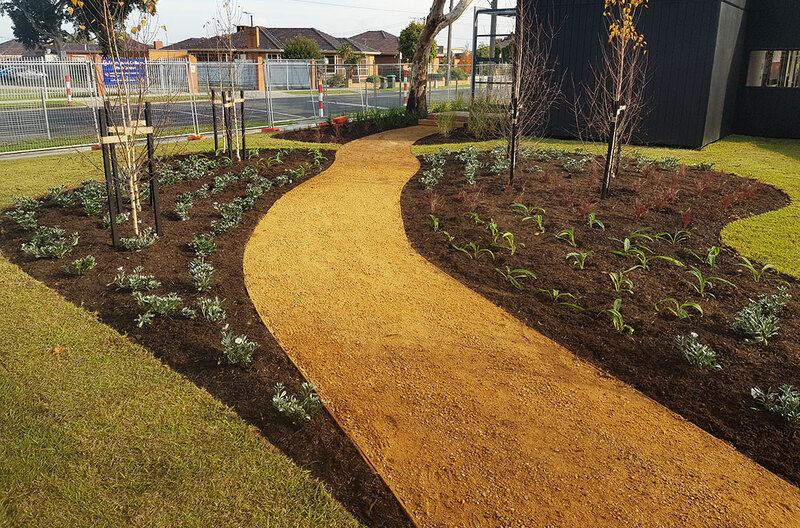 Scenic Surrounds provide high quality landscape construction and organised garden maintenance within Melbourne’s South East suburbs and on the Mornington Peninsula. 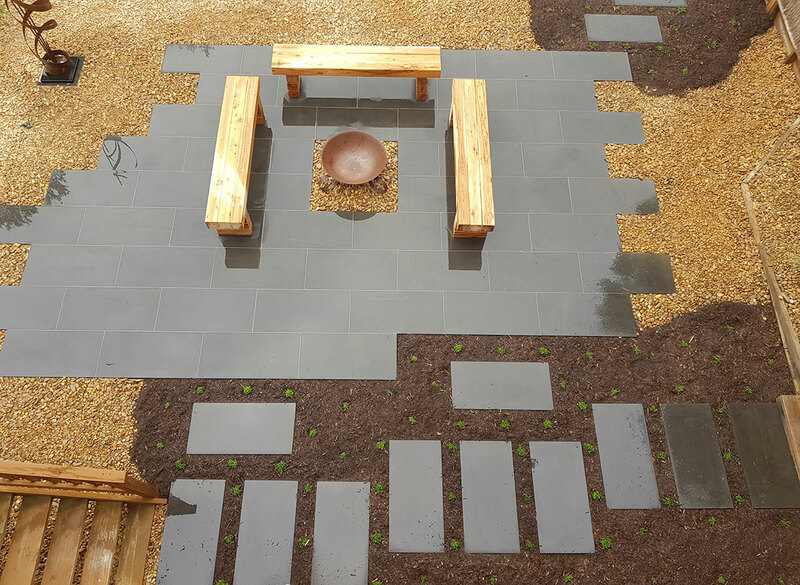 Our team of qualified landscapers and gardeners are ready to create and maintain your garden. 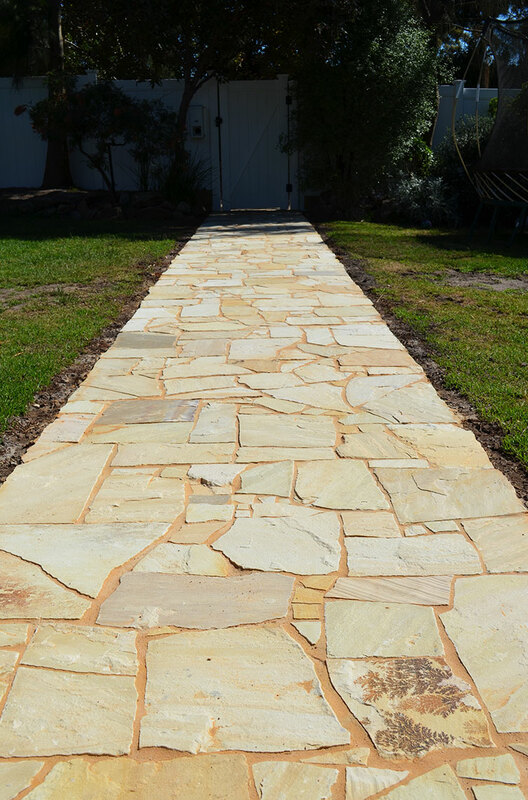 Established in 2003, Scenic Surrounds started out as a local gardening business and over the last 15 years has grown and diversified. Now, our team of 10+ workers care for our Landscape Construction, Grounds & Garden Maintenance and Slashing & Acreage Mowing divisions. 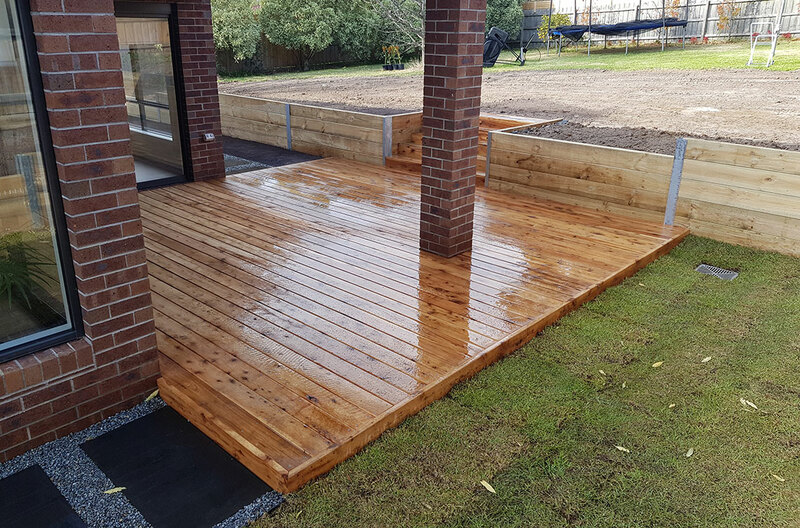 Whether it’s landscape elements such as decking and paving or a whole project, start to finish, we can look after your job. Call us today for a free quote or check out our work online. After you have seen our workmanship you can fill in a contact form and we’ll get back to you.